Fantastic Four offers a contemporary re-imagining of Marvel’s original and longest-running superhero team. The story centers on four young outsiders who teleport to an alternate and dangerous universe, which alters their physical form in shocking ways. Their lives irrevocably upended, the team must learn to harness their daunting new abilities and work together to save Earth from a former friend turned enemy. The Fantastic Four stars Miles Teller as Reed Richards (Mr. 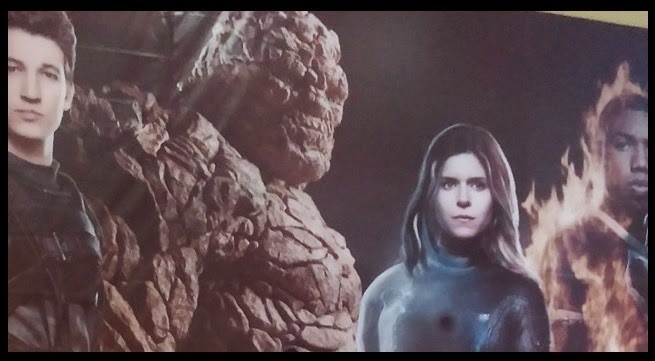 Fantastic), Kate Mara as Sue Storm (The Invisible Woman), Michael B. Jordan as Johnny Storm (The Human Torch) and Jamie Bell as Ben Grimm (The Thing). Toby Kebbell will also star as Doctor Doom alongside Reg E. Cathey as Dr. Franklin Storm and Tim Blake Nelson as Harvey Elder, aka The Mole Man. 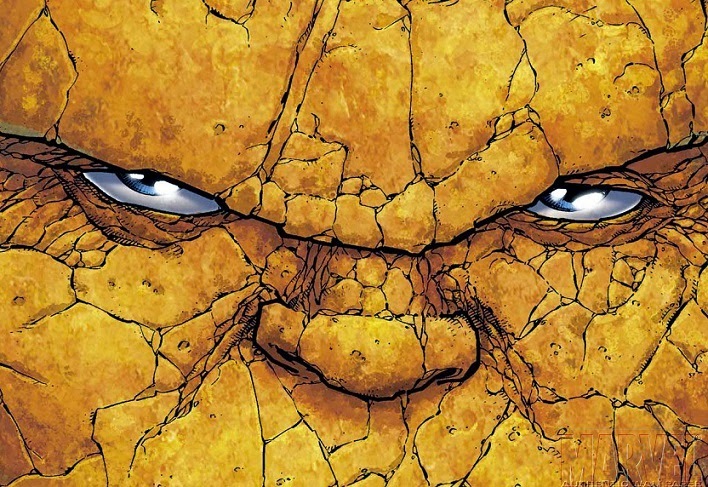 Fantastic Four features a screenplay by Simon Kinberg (X-Men: Days of Future Past) and is set to hit theaters August 7 2015.